Plans are well underway for our next show, which will be Saturday and Sunday, October 20 & 21, 2018. Show hours are Saturday, October 20 10:00-4:00 and Sunday, October 21, 10:00-3:00. Admission is $6.00; age 12 and under Free. Plenty of free parking. Venue is wheelchair accessible. 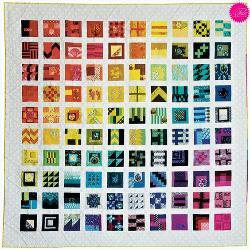 "100 Modern Quilt Blocks". As soon as our quilt is done, I will post an actual photo of OUR quilt! we purchased from JoAnn Fabrics. 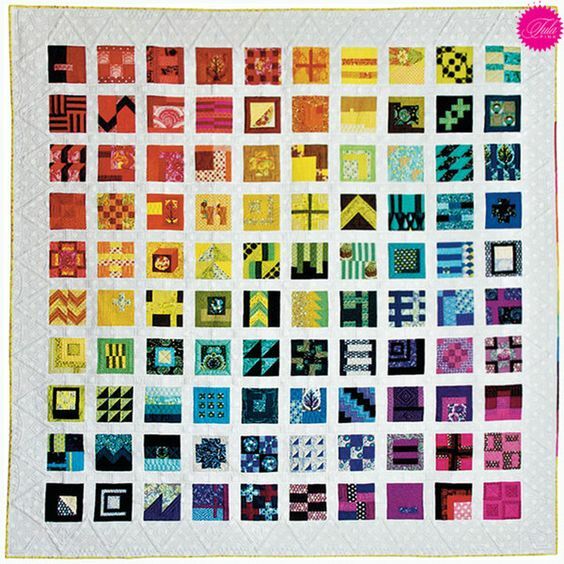 pieced Polaroid camera block that a lot of people have used in their quilts." Martha Mazeika detailing the status of your area/task.